The soft launch of our WeRobotics Online Training Academy in 2018 enabled us to better understand the demand and needs for training in applied robotics. In this context, the soft launch of our first online training on Drones in Humanitarian Action was an invaluable learning experience. While we’re well versed in providing these professionals trainings offline, shifting them to an online platform proved to be more challenging than we expected. As we ultimately learned, online learning does not mean replicating face-to-face teaching in an online environment: the pace and content need to be adapted to provide a good online experience. The power of online teaching and learning is that it gives different—and sometimes better—learning experiences, besides offering more people an opportunity to follow the course based on their own schedule. This explains why we subsequently recruited a top-notch consultant to help us develop and implement a more informed strategy for the Online Training Academy. This consultant has years of first-hand experience in online learning. She knows the latest lessons learned and best practices. Her expertise is already helping us improve the quality of our upcoming trainings. 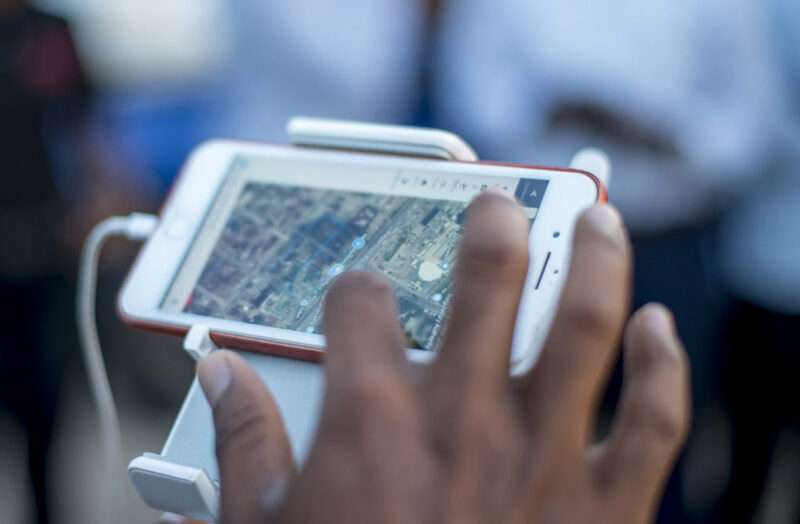 As such, we’re excited to announce that we’ll soon be offering two online trainings with critical insights and best practices on how to apply drones in humanitarian action and public health. While WeRobotics is leading these first online trainings, the Flying Labs network will also start to offer their own online courses. 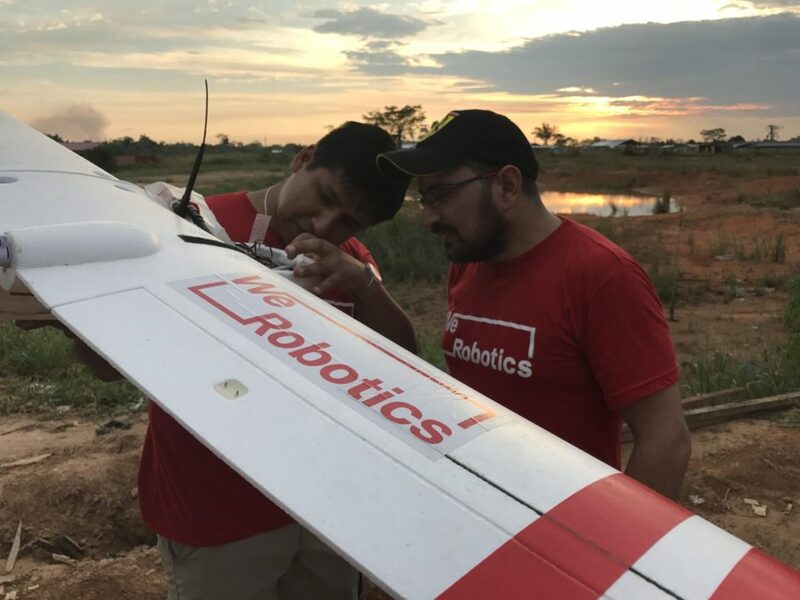 With Flying Labs in 17+ countries around the world pushing the frontiers of applied robotics in humanitarian action, public health, agriculture and development, they are very well placed to share the latest lessons learned, best practices, software and hardware solutions and regulatory insights directly from the field. Drones in Humanitarian Action: Fully revised and updated version of the first online training. Over 130 participants took that training and kindly shared very helpful feedback on how to improve it. We’ll also be including the latest case studies, lessons learned, best practices and policy discussions from Flying Labs and international partners. 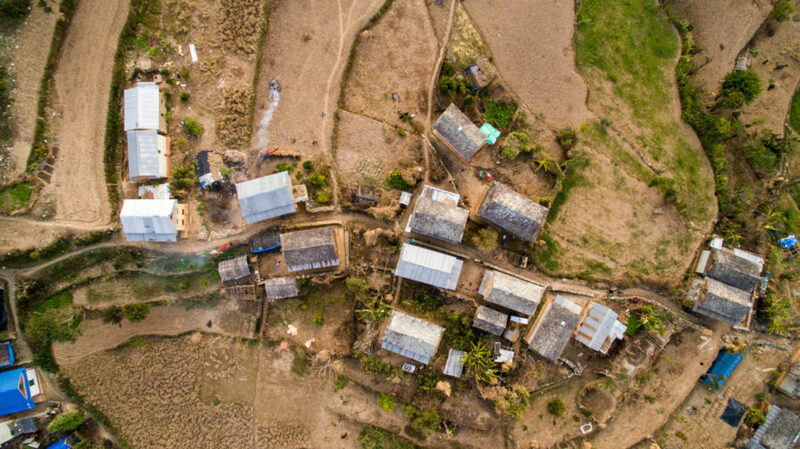 We’re excited to take this course to the next level so we can train more participants on how to use drones safely, responsibly and effectively in humanitarian disasters. For more details on this training, kindly see the first online training in the link above. Drones in Public Health: Combines our first-hand experience in the use of cargo drones for medical deliveries with the latest lessons learned and best practices in the field. While the course will cover the use of drones for remote sensing applications in public health, the core focus is on cargo drones specifically. Participants will learn about cargo drone technologies and why these are needed in healthcare. They’ll learn the public health uses-cases of cargo drones and gain a critical understanding of how cargo drones have already been used by studying the most important case studies including past and current cargo projects by WeRobotics. Participants will thus learn how to select and optimize cargo drone projects. They’ll also learn about the latest regulations and business models for cargo drone deliveries. The first version of this training will be given in-person (offline) to the Center for Disease Control (CDC) and independent public health experts this month. The online version will follow shortly thereafter. For now, we’re continuing to work with our online learning consultant to finalize the strategy, methodology and select the best learning management system for the Online Training Academy. We don’t want to rush this process, we want to get it right. This explains why were not announcing the course dates just yet for the above trainings. So if you’d like to receive an email notification when the dates are confirmed along with more detailed information on the courses, simply add your name here.